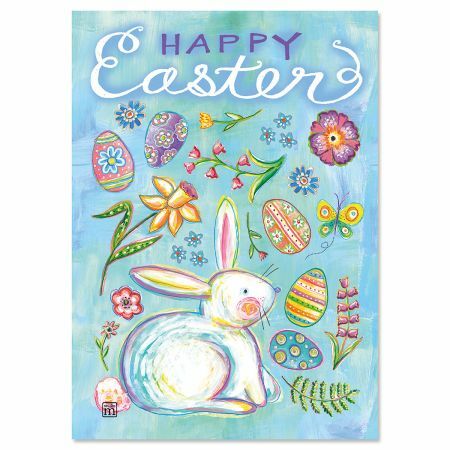 Easter is an annual holiday that’s celebrated around the world in many different countries by many different cultures. 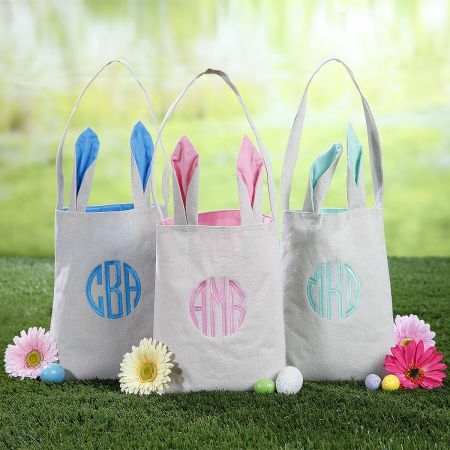 In America, moms deck out the house with favorite Easter decorations, send out Easter greeting cards while children look forward to colorful Easter baskets filled with candy and toys, Easter egg hunts, parades, and new outfits. But Easter is about much more than a visit from the Easter Bunny. 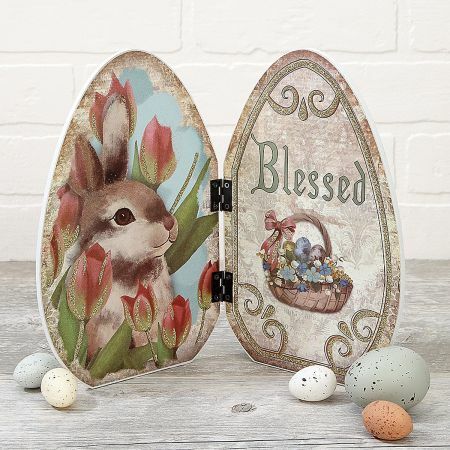 Easter is a religious Christian festival celebrated by Christians worldwide. The significance behind this holiday has to do with a celebration of new life, and of life triumphing over death — specifically the resurrection of Jesus Christ. From sunrise Easter Sunday services to festivities that continue the next day (recognized as Easter Monday in some countries) Christians around the world gather to celebrate new life in Christ with all sorts of festivities from passion plays to Easter parades, to some customs that are very specific to certain countries. Some center around the Christian meaning of Easter, while others celebrate the renewal of life as seen in nature. Easter is celebrated as a main function of the Christian communities in Africa with Christian hymns accompanied by the beating of drums and traditional dances held outside of the church. The Easter holiday has a social dimension as well as a spiritual one in African culture, as families come together to share special food dishes with boiled or roasted rice and meat or chicken. In many parts of Europe, huge bonfires known as Judas fires are lit in churchyards and on hilltops on Easter Eve, with effigies of Judas Iscariot frequently burned in them. These bonfires were originally intended to celebrate the end of winter and the arrival of spring, and predate Christianity. In England, many communities have Easter performances of Morris dancing, a traditional style of folk dance that dates all the way back to the Middle Ages. In France, Good Friday begins the Easter holiday festivities on a solemn note. Church bells are silent for three days from Good Friday until Easter Sunday as a token of mourning for the crucified Christ. In Indonesia, young men consider it an honor to be chosen to play the part of Jesus in various Easter performances. Christianity was brought to this region by Portuguese missionaries, and statues dating from that time period are still carried through the streets on Easter. In Bulgaria, people don’t hide their Easter eggs and then have children hunt for them, they have egg fights and whoever comes out with an unbroken egg when the fight is over is declared the winner and predicted to be the most successful member of the family in the coming year. In Greece, one tradition is the throwing of the pots, where local residents toss pots, pans and other earthenware from their windows, smashing them on the street. Some believe this action welcomes spring, symbolizing new crops that will be gathered in the new pots. In Jerusalem, the city where it is believed Jesus was crucified, local Christians celebrate Good Friday by walking the same path Jesus reportedly did on the day he was crucified. Some who participate in the walk carry a cross with them in remembrance of the crucifixion. On Easter Sunday a church service is held at the Garden Tomb, the area where it is believed Jesus was buried. If you’d like to make a special Easter treat for your family this year, try this recipe for Easter Potatoes from Sunset Magazine. These decorated baked potatoes take the place of dyed eggs and make a great centerpiece until it is time to eat them. Scrub potatoes and pat dry. Insert a metal skewer into one end of each potato. Pour each food coloring into a separate small bowl. Use colorings full-strength for intense color or dilute with a few drops of water for paler hues.